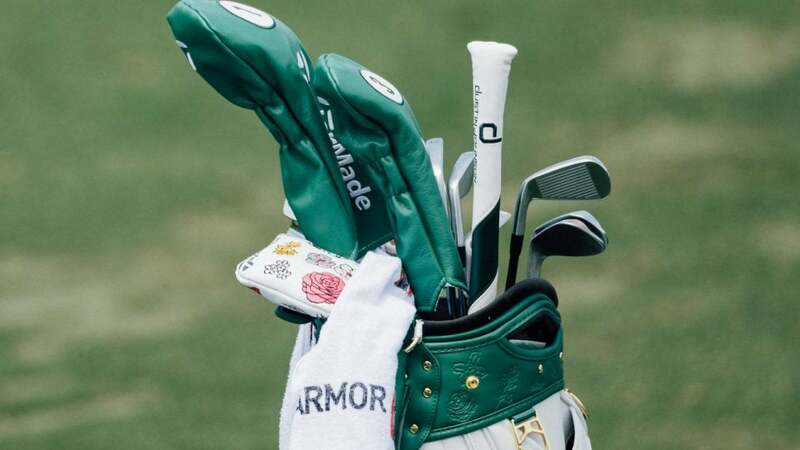 Dustin Johnson's gear at the 2019 Masters. Dustin Johnson enters the 2019 Masters as one of the favorites in the field, having already won the Saudi International and the WGC-Mexico Championship. Since the victories, Johnson has kept the equipment changes to a minimum, using essentially the same setup since he returned to the course at the beginning of the year. Outside of the regular putter testing he’s conducted over the last few months — Johnson has tested numerous putters but stuck with a Spider Tour Black mallet — the only change he’s made this season is alternating drivers earlier in the year between TaylorMade’s M5 and M6. He went on to win with both models the first week he broke them in. 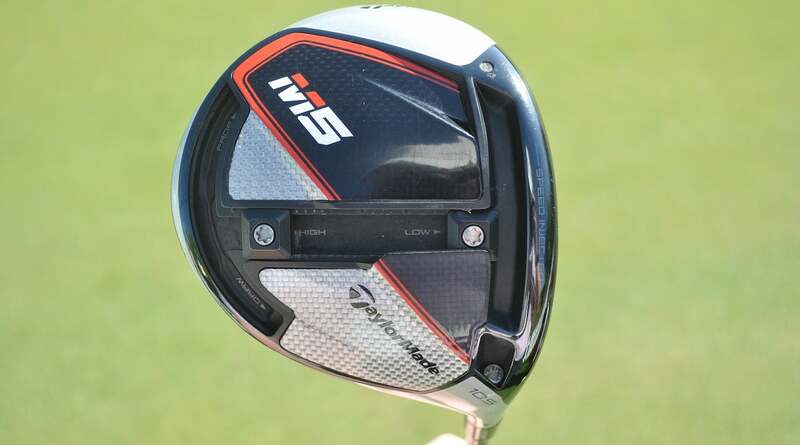 Dustin Johnson's TaylorMade M5 driver. 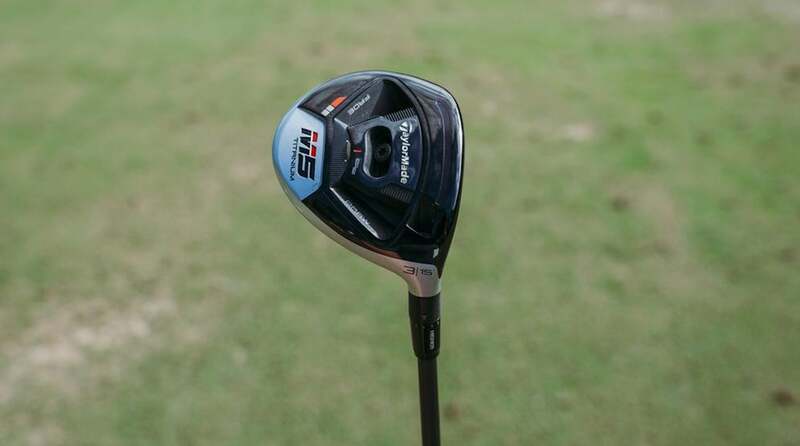 Dustin Johnson's TaylorMade M5 3-wood. 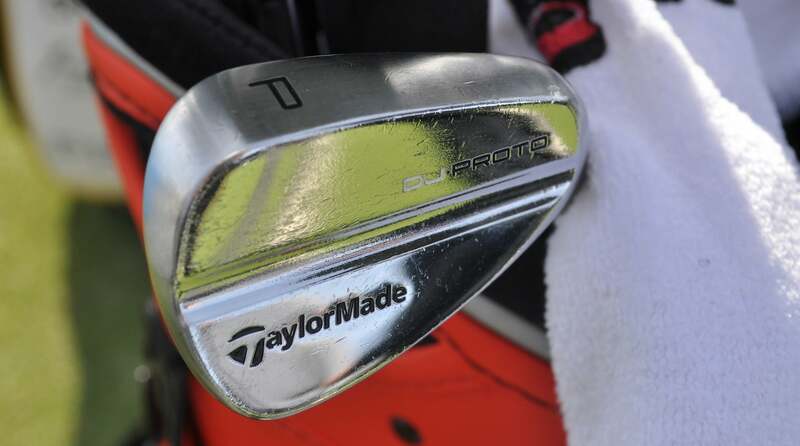 Dustin Johnson's TaylorMade "DJ Proto" irons. 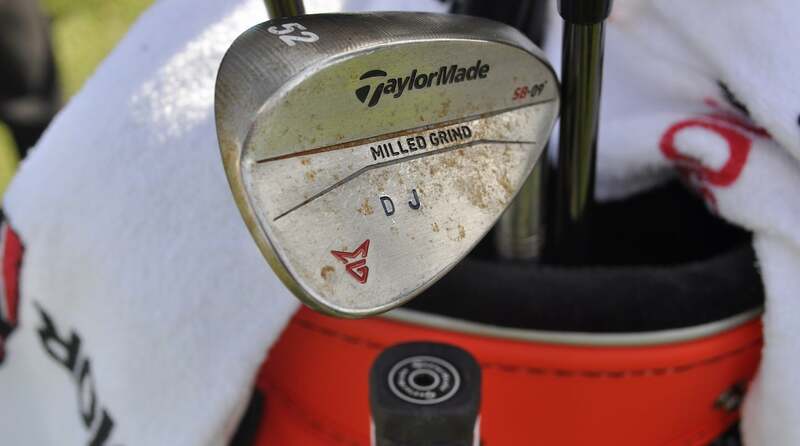 Dustin Johnson's TaylorMade Milled Grind wedge. 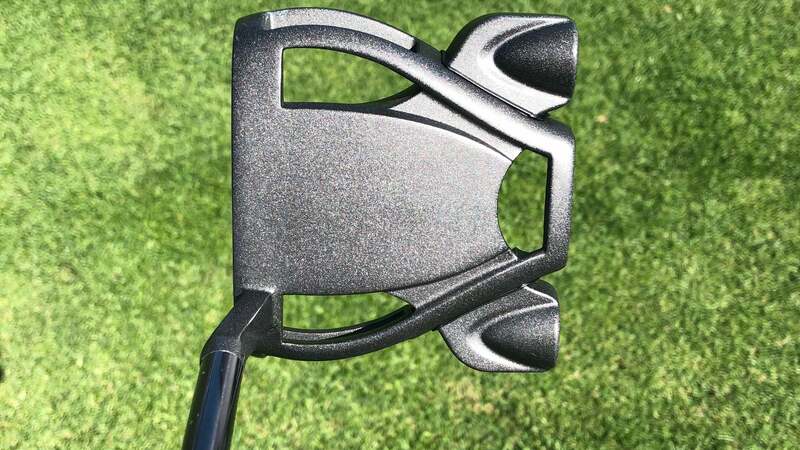 Dustin Johnson's TaylorMade Spider Tour putter.